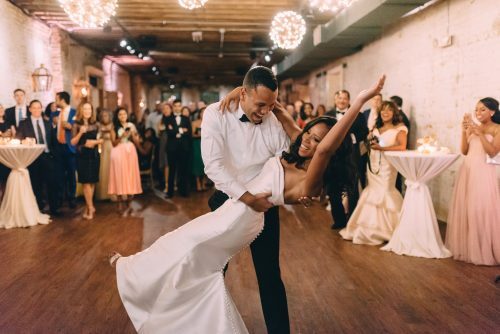 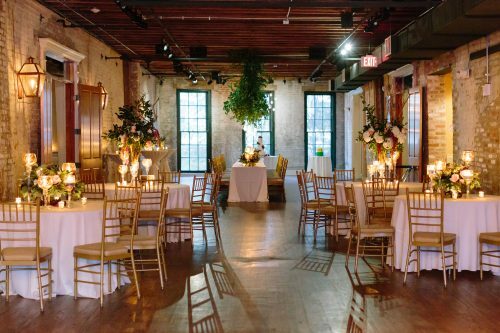 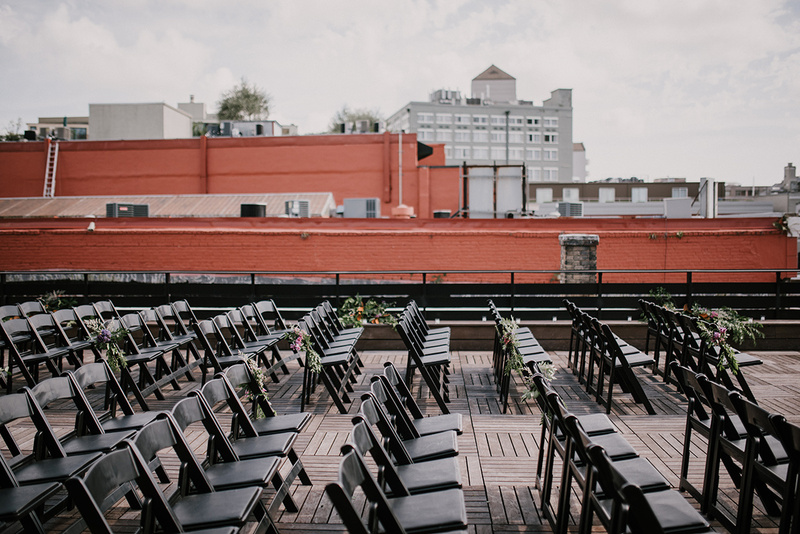 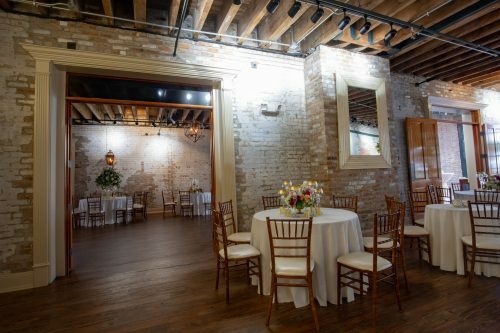 The Chicory’s venue spans over two buildings, including a rooftop area for wedding ceremonies, totaling more than 20,000 sq. 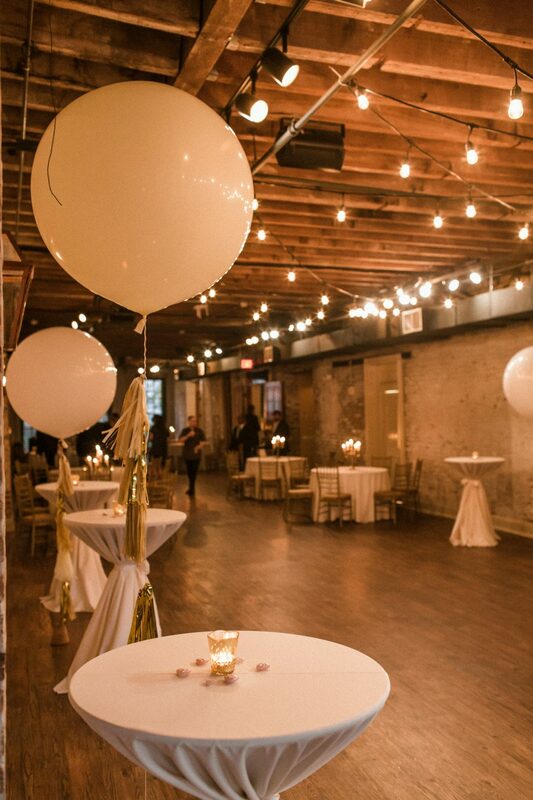 ft in event space. 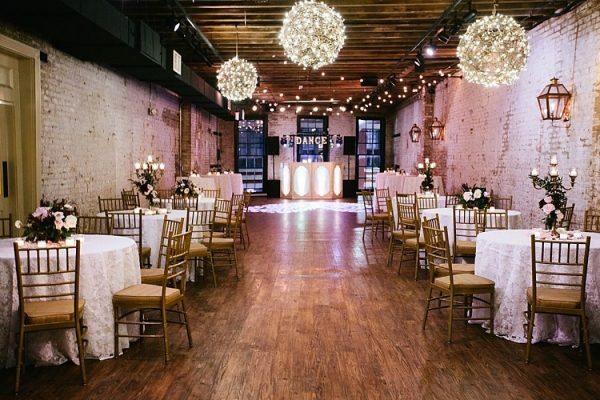 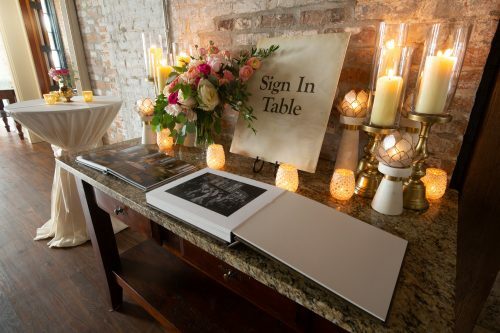 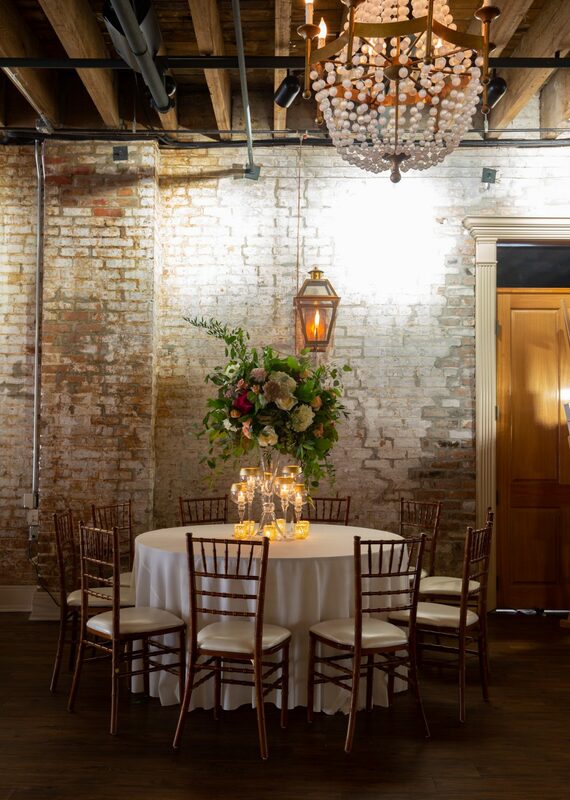 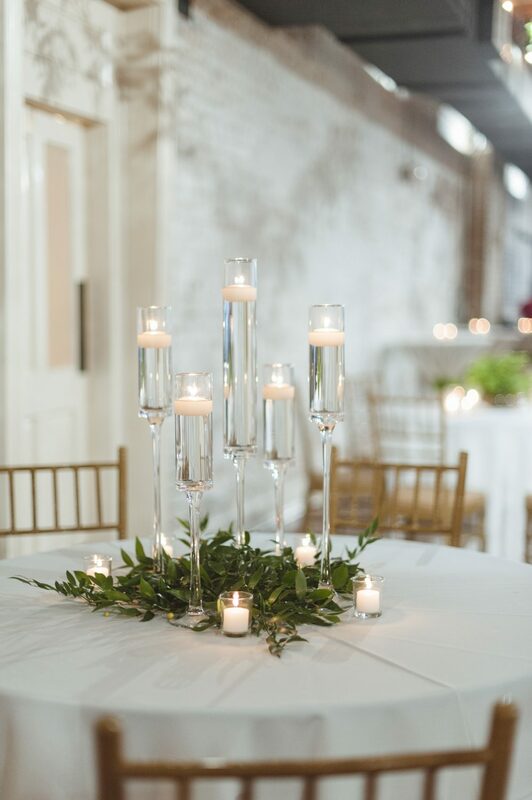 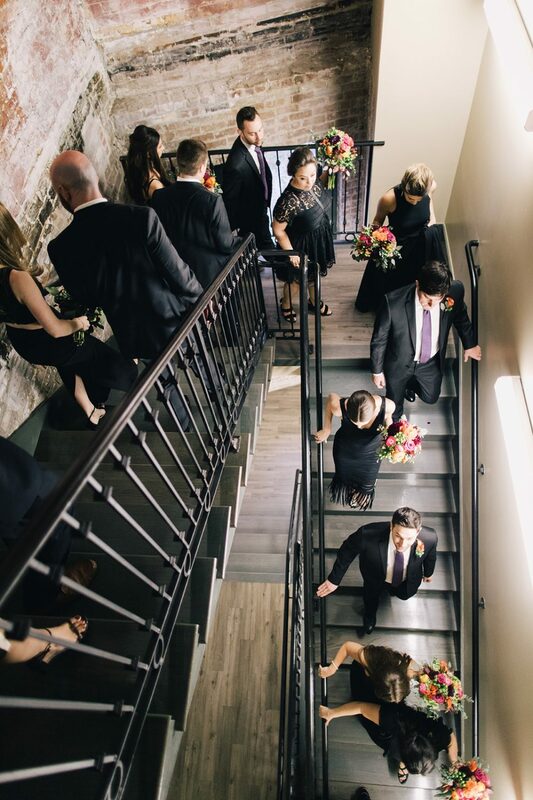 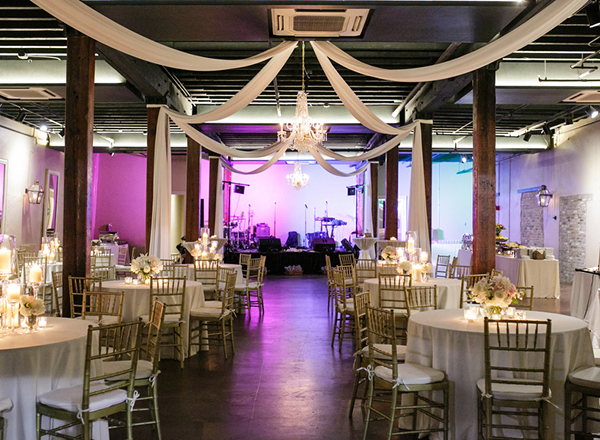 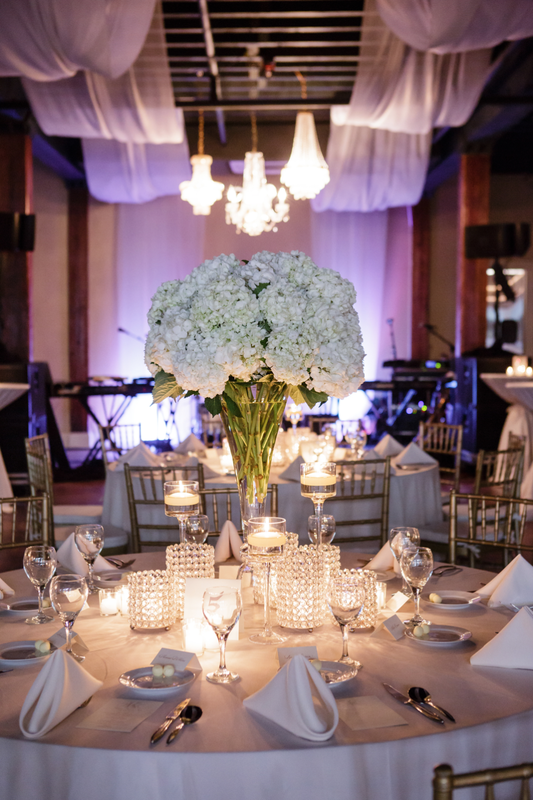 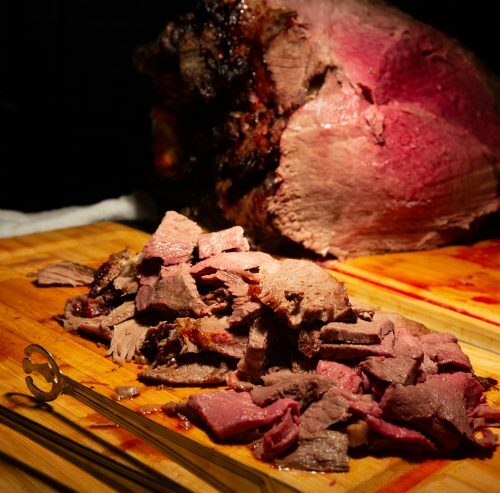 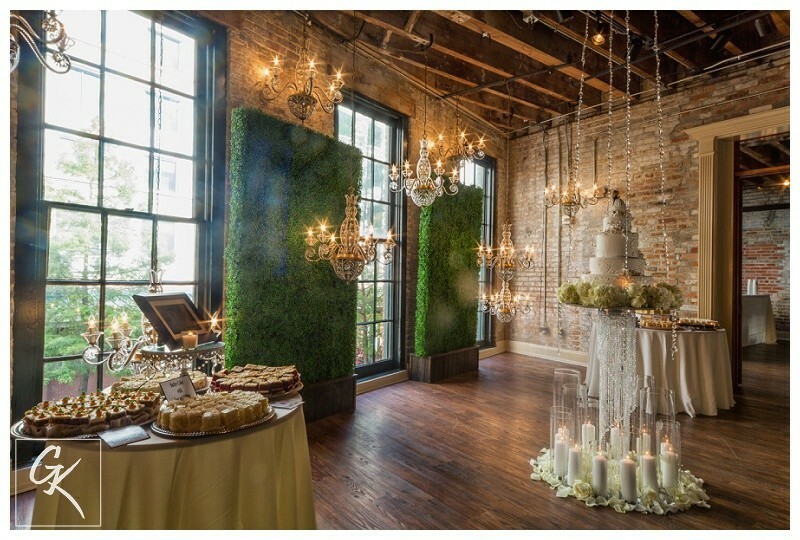 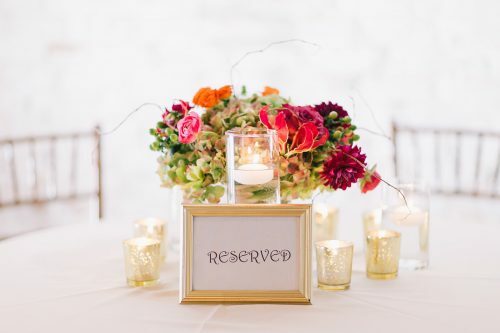 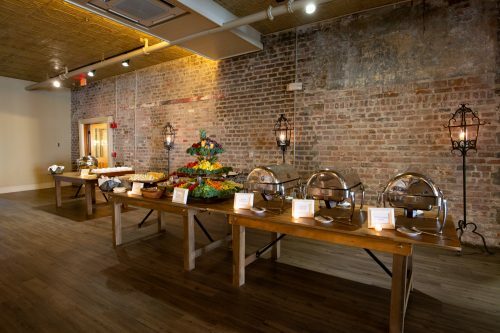 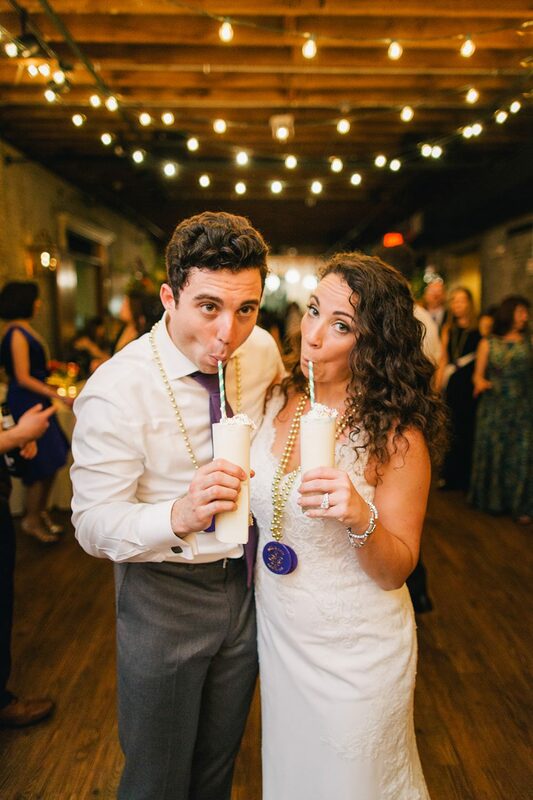 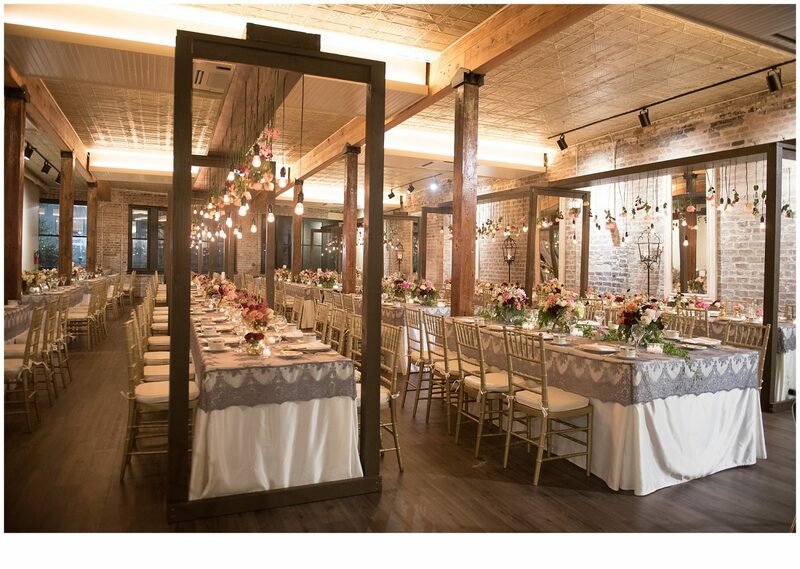 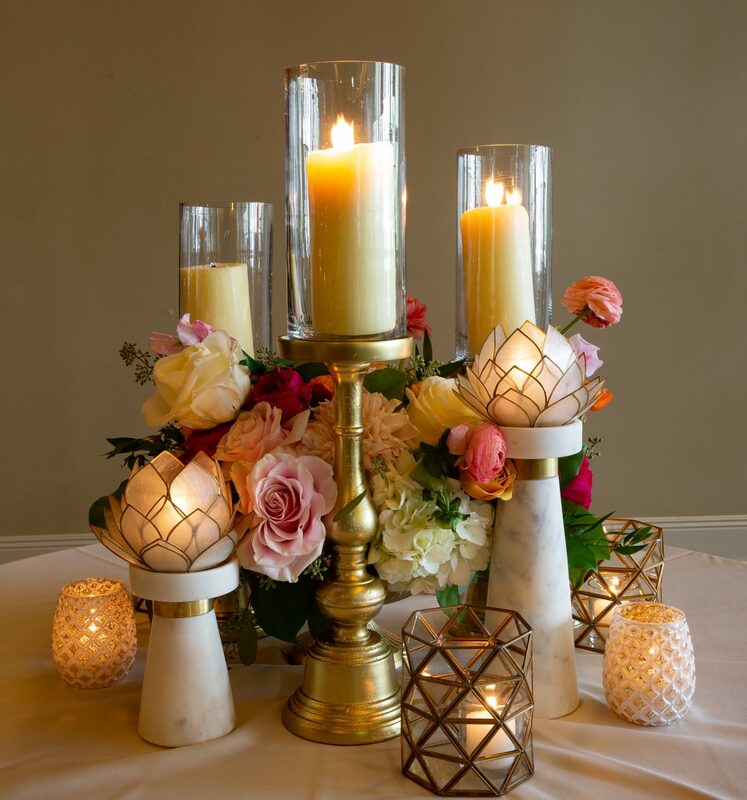 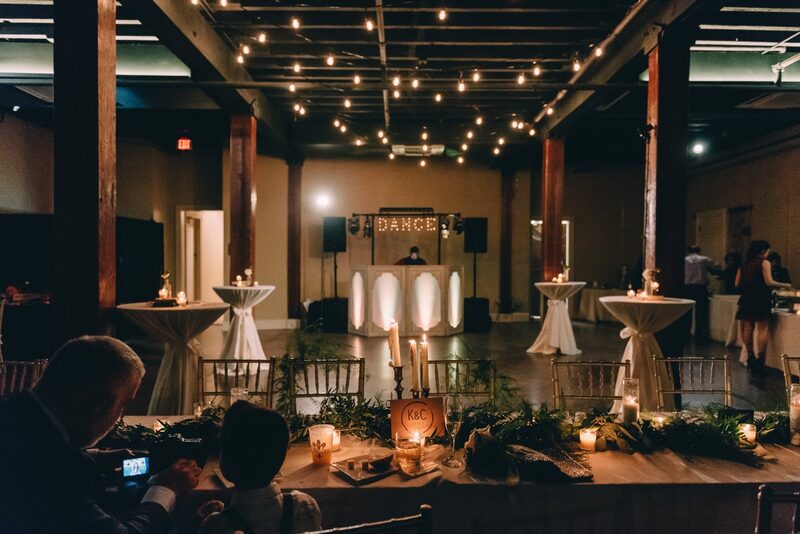 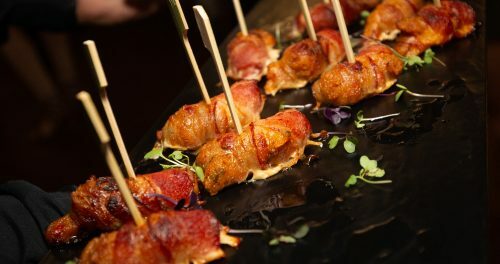 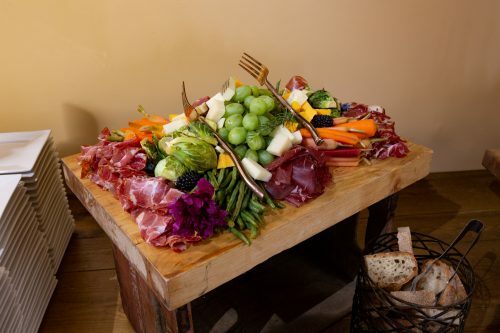 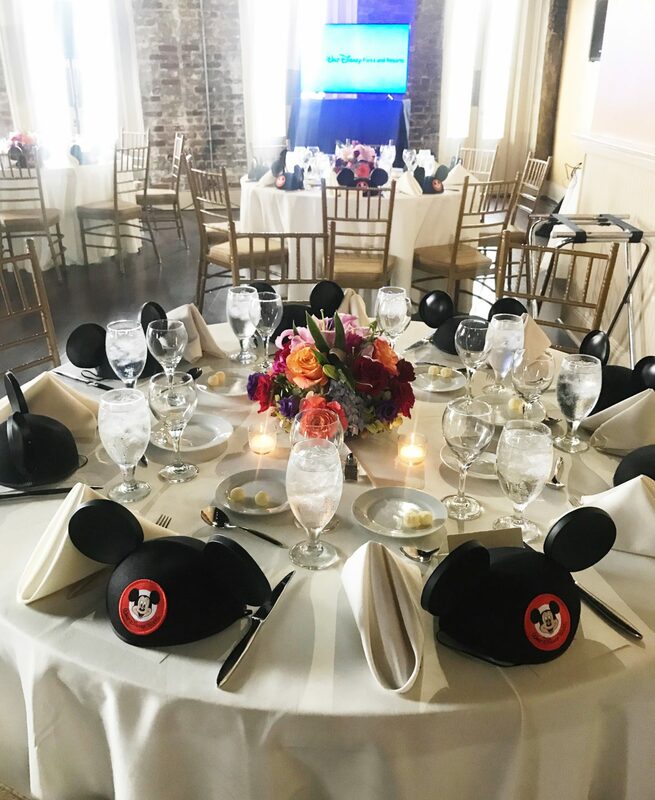 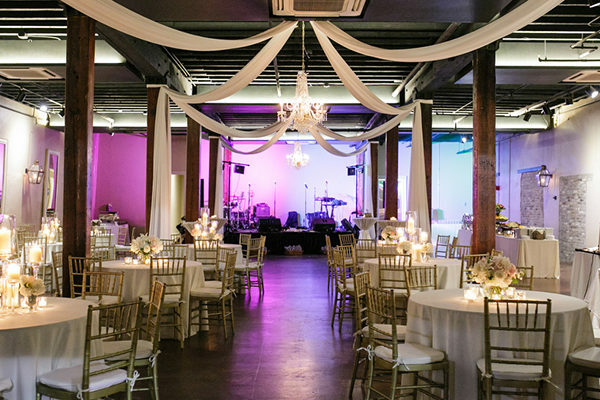 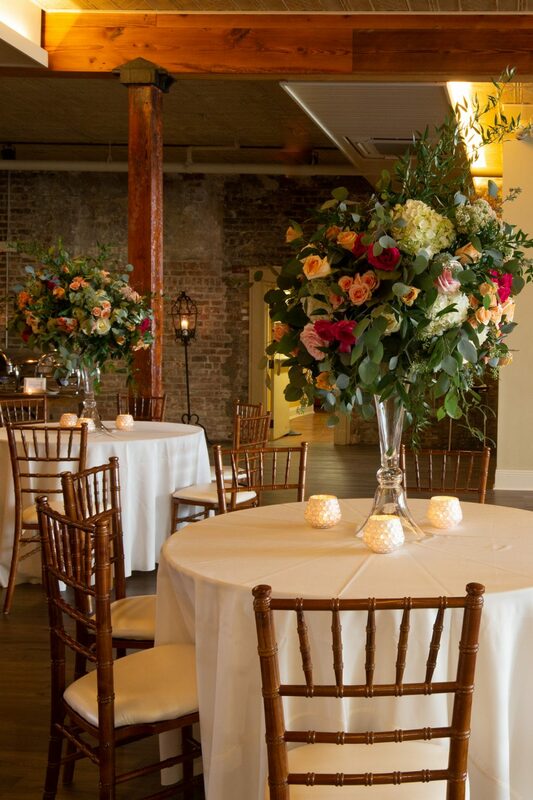 Whether your wedding reception has a guest list of 400 or your corporate event is an intimate gathering of executives, our unique decor, New Orleans ambiance and central location makes The Chicory your event’s perfect venue. 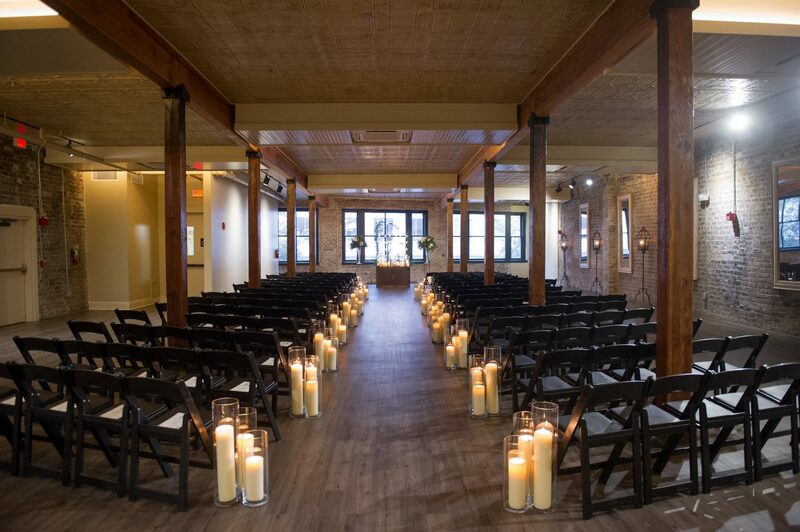 Weddings love our event space (with wedding suite and new balcony coming in fall of 2018), which can easily accommodate 400 guests. 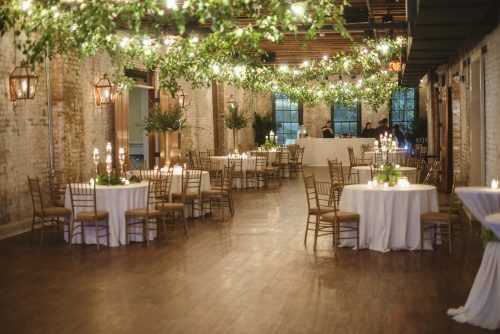 This area allows overflow guests access to additional rooms, totaling 10,000 sq. ft.
Click here for a virtual tour of the Chicory. Perfectly suited for smaller weddings and corporate events and is our newest venue space, consisting of three floors and 10,000 sq. 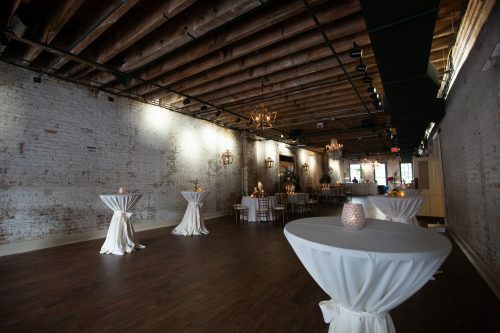 ft in total event space. 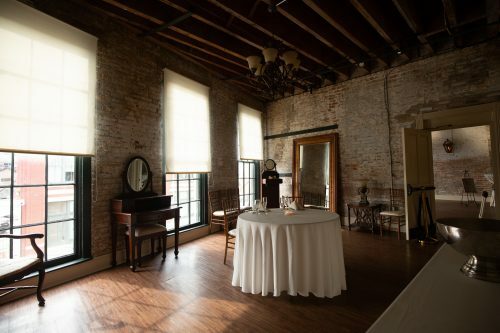 On its second story is the Parlor, used for rehearsal dinners, networking functions and intimate panel discussion, with Rooftop Deck above. 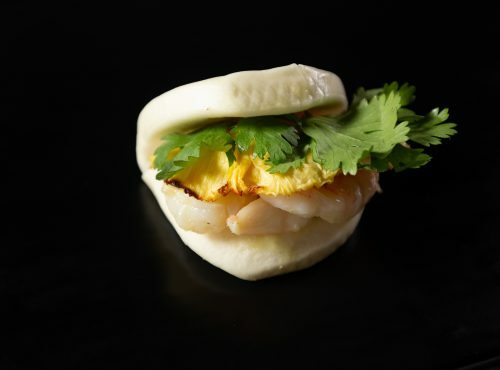 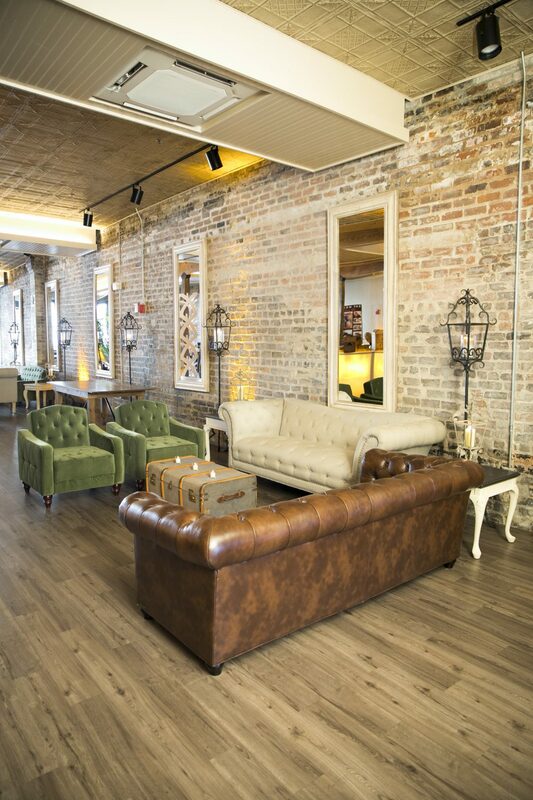 Click here for a virtual tour of the Parlor. 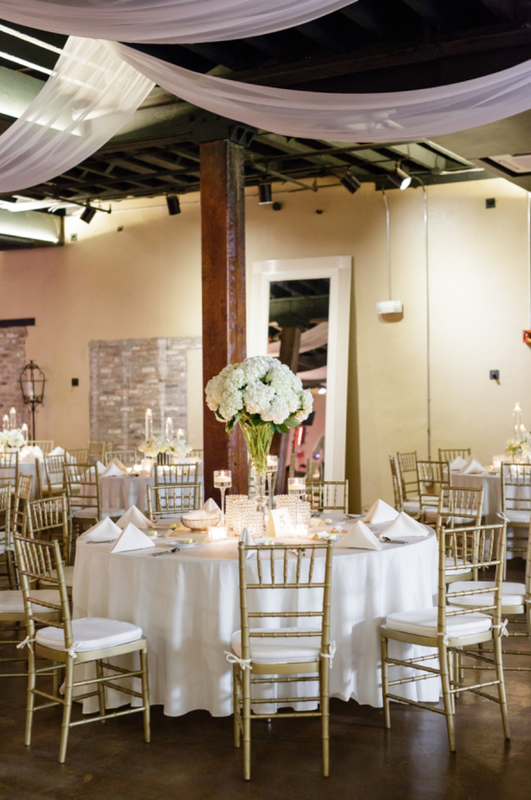 Recently renovated, the 3,000 sq. 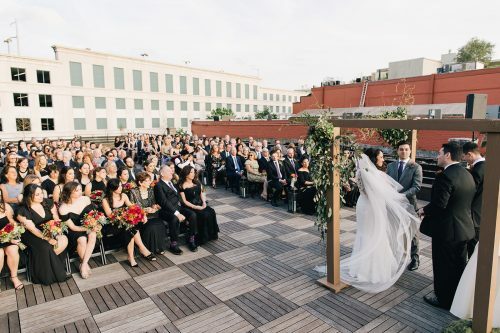 ft. Rooftop Deck makes a stunning backdrop for wedding ceremonies and cocktail hours. 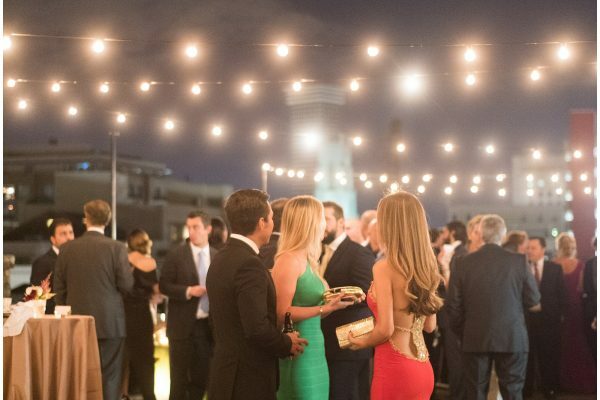 It’s the only rooftop event space in the Warehouse District. 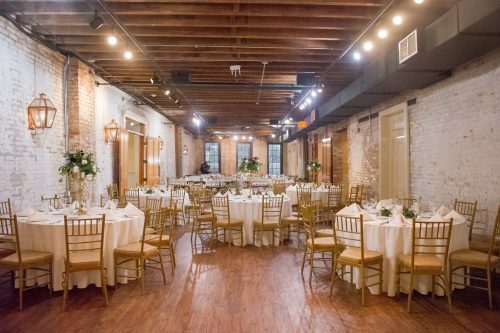 The Chicory’s two buildings can also be completely rented to one event, for grander affairs. 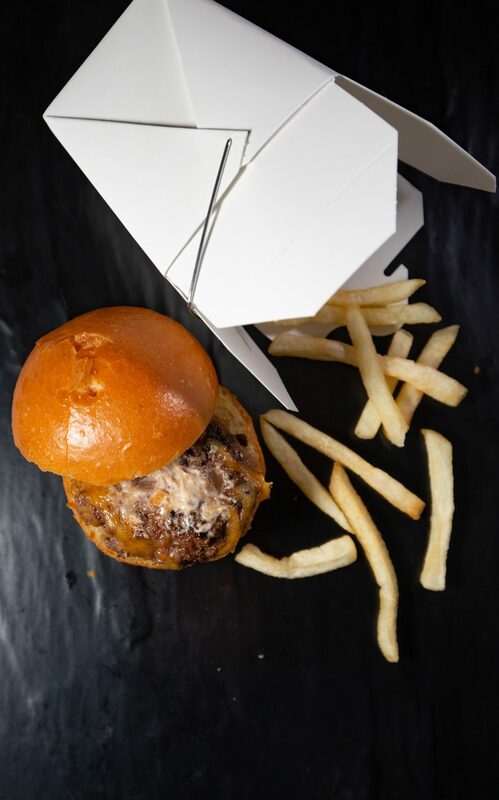 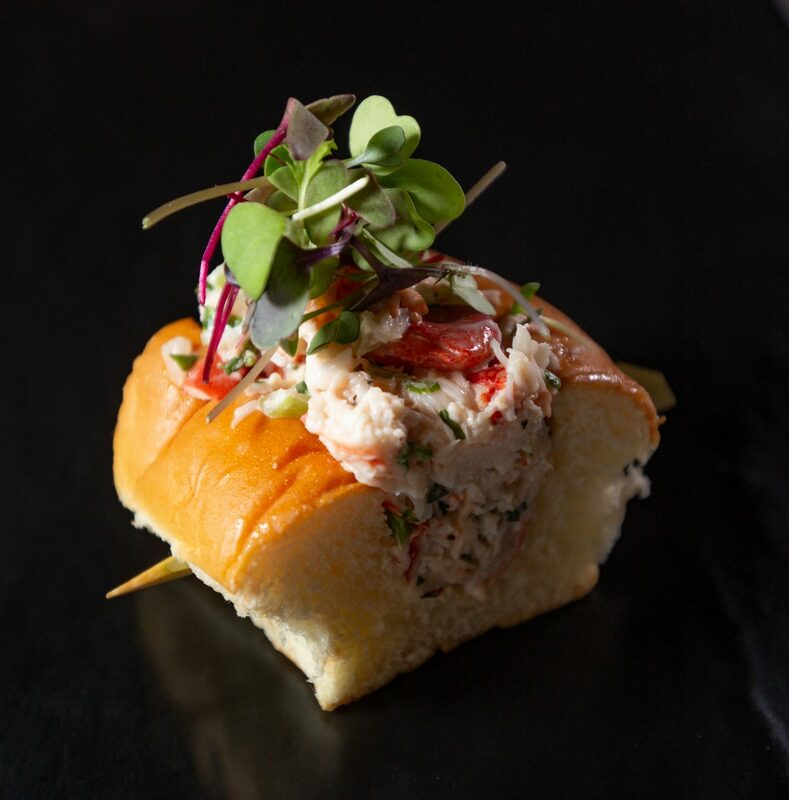 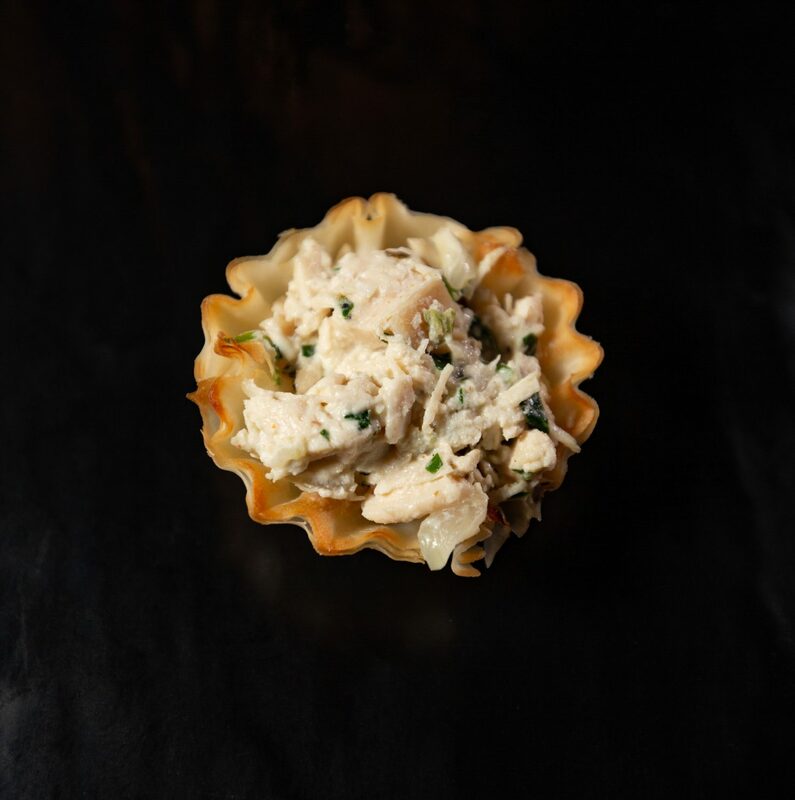 Previously we’ve hosted Super Bowl XLVII events, convention receptions and more.